Despite it's name, this shop is actually located in SS2, PJ. As the shop is open, it can get hot here. Small plate of chewy rolls of chee cheong fun for RM 2. Simple but delicious. Love how generous they are with the sesame! I chose to top it with some soy sauce to add some taste to the bland middle but the sesame oil by itself was pretty fragrant. 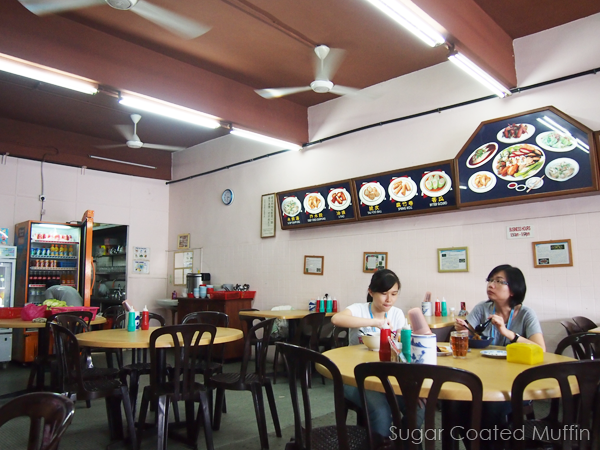 They also have rice, kuey teow soup and noodle soup. 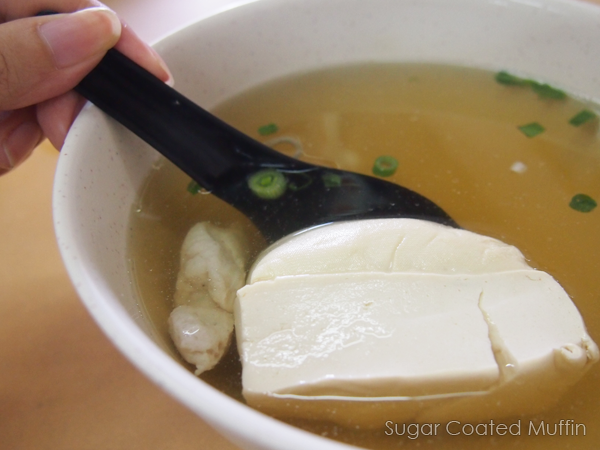 A standard order for me for yong tau fu is their smooth tofu in soup which can't really differ from other shops. The amount of fish paste they used could have been bigger that that. Wasn't unique or anything. I wasn't very fond of the slightly spicy soup it was in. Tasted like it had other foodstuff (bittergourd) floating in it earlier, giving it a mixed taste. These are sold at RM 1.10 per piece. The fried dumplings are very flavourful and crunchy. Definitely worth a try. Brinjal pieces were not too oily or mushy, to my delight. 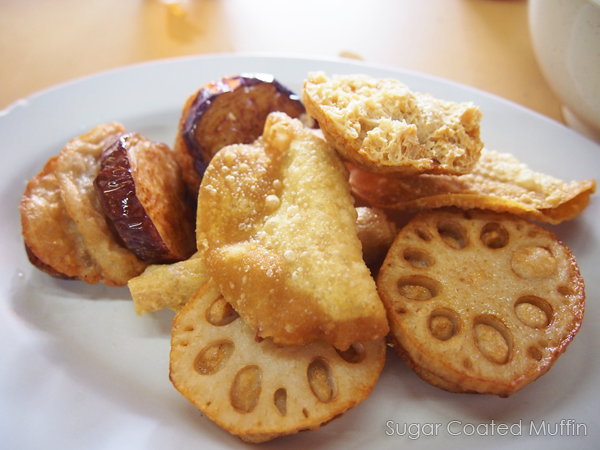 I loved the fried lotus root here! 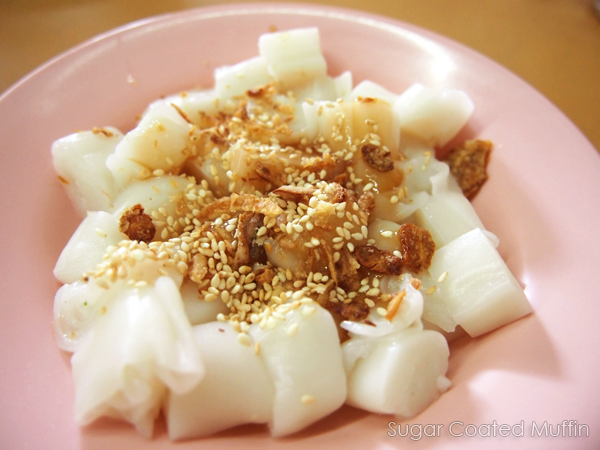 Lots of fish paste sandwiched between thick pieces of crunchy lotus root. Enjoyed biting into the 2 different textures very much. Overall, the food here is not bad and service is good too. They didn't even shoo us away when we were the last customers at night and patiently waited for us to leave. Hahaha... you're doing a lot of food-hunting lately.